"There is a reason that salted caramel is listed first on Carmela’s menu — it’s their most popular (and delicious) flavor. Carmela offers handmade ice cream in flavors ranging from Lavender Honey to Brown Butter Sage & seasonal sorbets made with only organic dairy and farmer’s market produce. 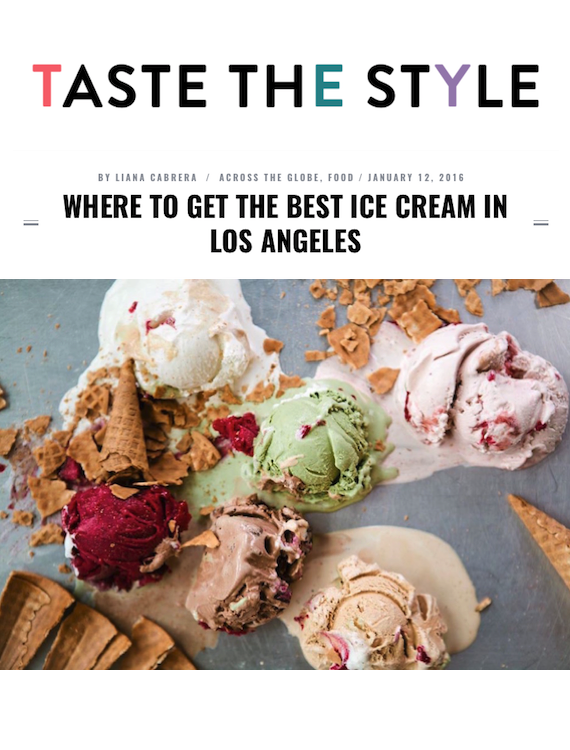 Carmela prides itself on using the best seasonal ingredients — luckily LA has some pretty great flavors all year round."